Memtype, an elegant solution to have your credentials securely stored everywhere on any device. 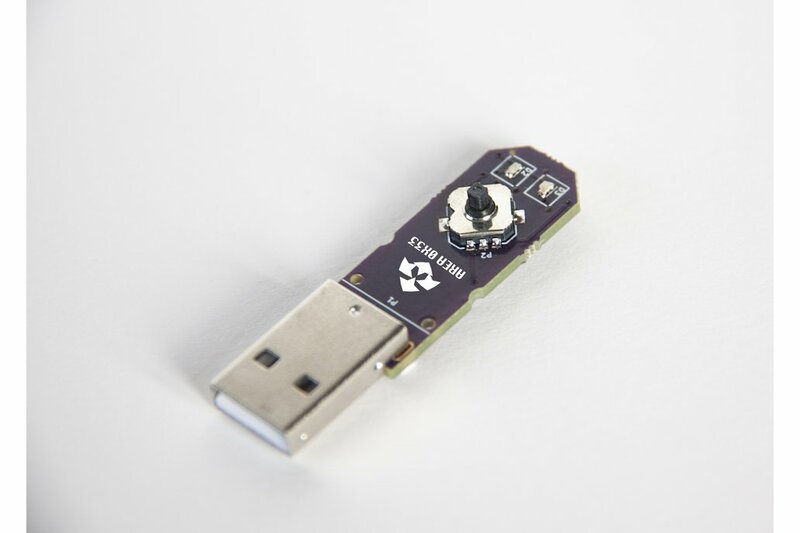 Memtype project is a cost-effective open source solution to store your passwords for having them available everywhere in a tiny and portable USB form factor device. 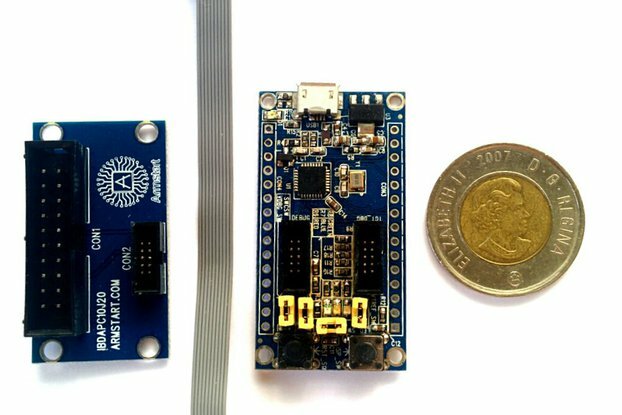 The device is based on the Atmel attiny85 device and uses V-USB software solution to have USB communications and enumerate as a keyboard. 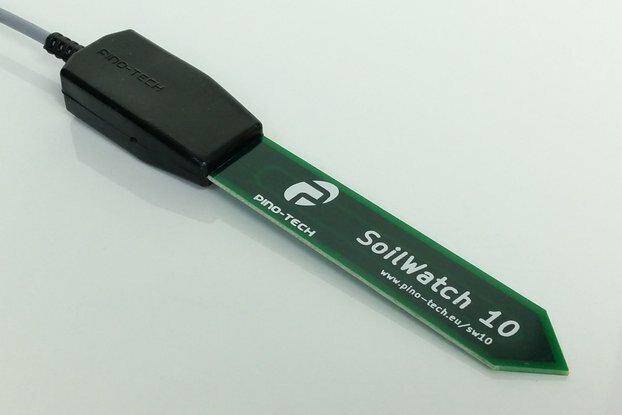 The project started with the idea... what's the cheapest way of having a USB stick with all your passwords ? About security... the device can't be accessed without entering a 4 digit PIN and all credential info is encrypted using NOEKEON cipher (we use this cipher as AES implementation is too much for the little attiny85). Keep all your user/passwords encrypted and stored with MemType. Choose the user/password pair that you want and it'll type it for you with just one movement. You can use it to log in into any kind of auth system like web or application. Why stop there? store also the command and it'll type it for you! let it type the long ssh user@someserver -p port command for you or anything else! You can add waits so it types everything at the right time with ASCII SYN chars. Enumerates as a HID, no need for drivers, it'll work on any device with USB. Many languages keymaps, request us the keymap for you keyboard and language if you don't find it. RED and GREEN leds two know device status LOCKED / UNLOCKED. Mac, Linux and Windows support for the Graphical User Interface management tool. Load your credentials in it. Enjoy and forget all your passwords, MemType will type the credentials for you. Once you've loaded your credentials on the MemType, connect it to any device, you won't need any software to use it. It works like an automagic keyboard that types your passwords for you (and more) ! If you have any doubt about the device, do not hesitate to contact us!